Amazing value in Santa Monica. Nothing like it on the market. This beautiful lower unit offers 2 bedrooms, 2 bathrooms, + a bonus space, perfect for an office and just over 900 square feet. 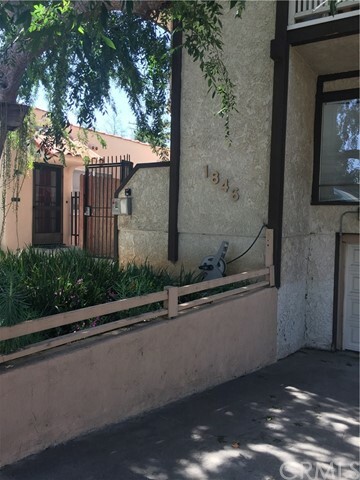 Completely updated with wooden floors, stainless steel appliances, great tile work and lots of natural light. Close proximity to the beach, grocery stores, shops and restaurants. 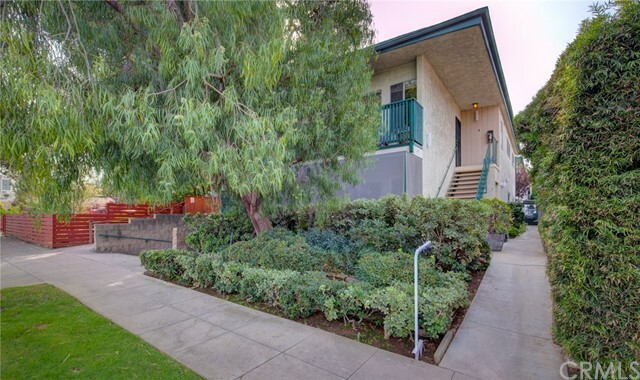 Charming small and quiet, seven unit building with low HOA dues that include earthquake insurance. 2 side by side parking spaces. A truly must see! Based on information from California Regional Multiple Listing Service, Inc. as of 6/2/2018 2:08:27 PM PDT and /or other sources. All data, including all measurements and calculations of area, is obtained from various sources and has not been, and will not be, verified by broker or MLS. All information should be independently reviewed and verified for accuracy. Properties may or may not be listed by the office/agent presenting the information.